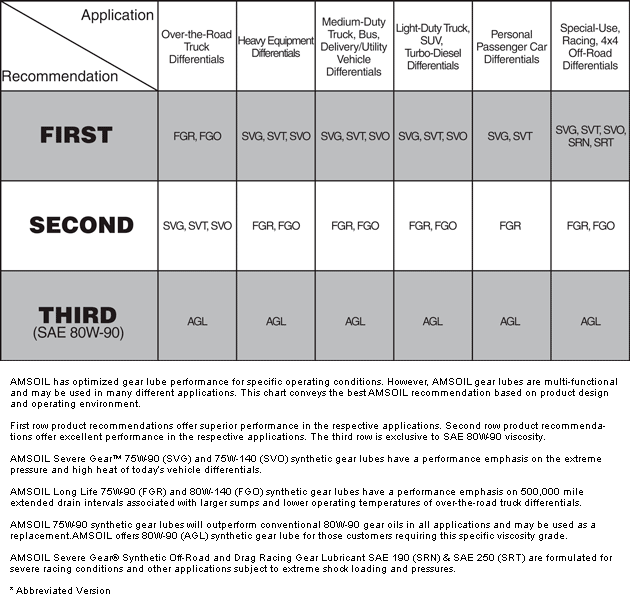 13 page(s) found for search term: "signature series"
Buy AMSOIL Signature Series Max-Duty Synthetic CK-4 Diesel Oil 15W-40 at wholesale price. Nationwide shipping. 25% off retail. Buy AMSOIL Signature Series Max-Duty Synthetic Diesel Oil 5W-40 and save 25%. Highest performing CK-4 5W40 diesel oil. Buy 0W40 AMSOIL Signature Series Max-Duty Synthetic CK-4 Diesel Oil at wholesale price. Nationwide shipping. 25% off retail. Buy 5W30 AMSOIL Signature Series Max-Duty Synthetic CK-4 Diesel Oil at wholesale price. Nationwide shipping. 25% off retail. Shop full line of WIX Air Filters, both panel and radial models. Buy Online, We Ship Nationwide! AMSOIL Synthetic Chaincase & Gear Oil provides superior protection and performance for enclosed chains and gears found in snowmobiles, ATVs and general equipment. Buy AMSOIL 10W-40 Synthetic ATV/UTV motor oil factory direct. 25% Off MSRP. Ships to US & Canada from the closest warehouse. 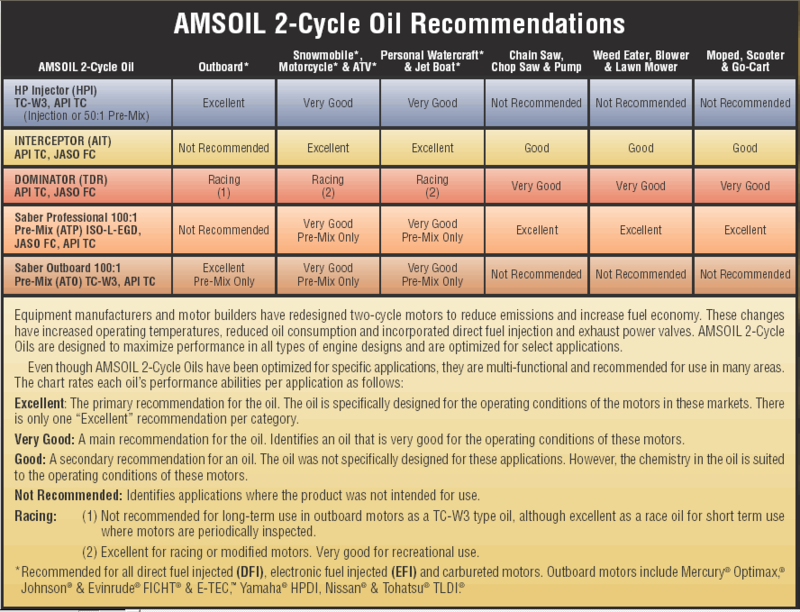 Buy AMSOIL 5W-50 Synthetic ATV/UTV motor oil factory direct. 25% Off MSRP. Ships to US & Canada from the closest warehouse. AMSOIL OE 15W-40 Synthetic Diesel Oil exceeds the higher performance demands of modern engines and withstands the stress of heat, soot and acids to help prevent deposits, wear and corrosion. AMSOIL Series 3000 100% Synthetic 5W-30 Diesel Oil (HDD) 5W30 delivers extraordinary lubrication in both diesel and gasoline engines. OE 0W16 Synthetic Motor Oil (OES). AMSOIL OE Synthetic Motor Oils help provide better wear control, high- and low-temperature protection and increased fuel economy compared to conventional oils. OE 0W-20 Synthetic Motor Oil (OEZ). AMSOIL OE Synthetic Motor Oils help provide better wear control, high- and low-temperature protection and increased fuel economy compared to conventional oils. OE 10W-30 Synthetic Motor Oil (OET). AMSOIL OE Synthetic Motor Oils help provide better wear control, high- and low-temperature protection and increased fuel economy compared to conventional oils. OE 5W-20 Synthetic Motor Oil (OEM). AMSOIL OE Synthetic Motor Oils help provide better wear control, high- and low-temperature protection and increased fuel economy compared to conventional oils. OE 5W-30 Synthetic Motor Oil (OEF). 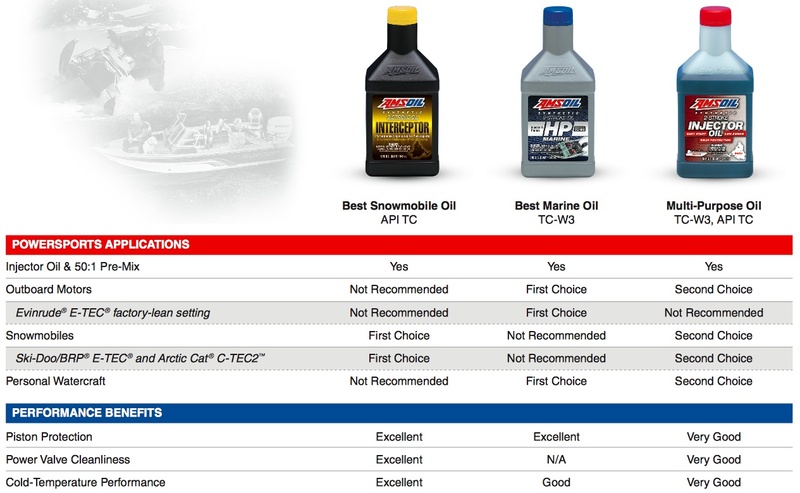 AMSOIL OE Synthetic Motor Oils help provide better wear control, high- and low-temperature protection and increased fuel economy compared to conventional oils.